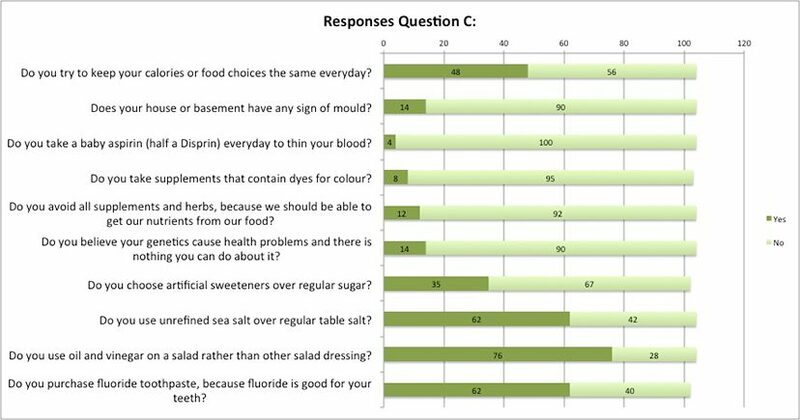 According to the above survey results, respondents are health conscious and choose the better option to optimize their health. Their habits will lead them to a healthier body in future. For more information on Health Renewal read here!